Rhodiola, also called “Roseroot”, grows in harsh cold northern climates, like those found in the arctic and at high altitudes. Historically, it has been used in Europe, Asia and Russia as an adaptogen, to help people cope with stress, and also to relieve fatigue. Preliminary clinical trials support these indications. Rhodiola is often classified as a “second generation” adaptogen because its mechanism is different than other adaptogens (e.g. ginsengs, withania, astralagus). Phyto-chemically, rhodiola is different from other adaptogens because it contains tyrosol glycosides (e.g. salidroside, rosin) that appear to modulate various neurotransmitters involved in mood (e.g. serotonin, dopamine) and stress (epinephrine, norepinephrine). 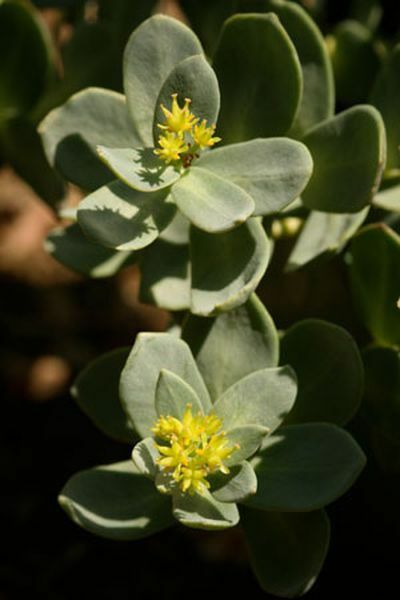 In addition, rhodiola may affect opioid receptors and has historically been used to help with opioid addiction. In addition to being used to treat stress and fatigue, research studies suggest that rhodiola may help with anxiety and depression. Pharmacological studies have suggested that rhodiola inhibits enzymes that affect neurotransmitters, including monoamine oxidase (MAO) and catechol-0-methyltransferace inhibitor (COMT). This mechanism likely contributes to its antidepressant action and thus it should not be combined with other antidepressants without consulting a healthcare provider. Because of its effects on neurotransmitters, rhodiola has the potential to improve mental function and concentration.